India primarily imports palm oil from Indonesia and Malaysia and soyoil from Argentina and Brazil. India's palm oil imports in 2018/19 are likely to jump by a tenth from a year earlier to a record high, as a sharp fall in the prices made the tropical oil more attractive for buyers than rival soyoil and sunflower oil, industry officials told Reuters. 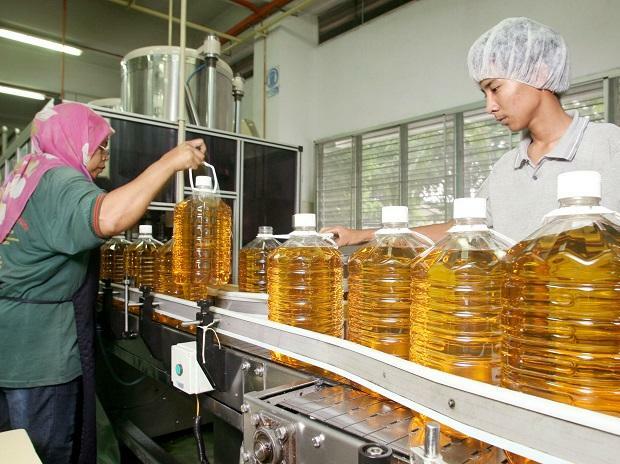 Palm oil's discount to rival soyoil has widened to over $200 per tonne from $133 in March 2018, according to data compiled by the Solvent Extractors' Association of India (SEA), a Mumbai-based trade body.